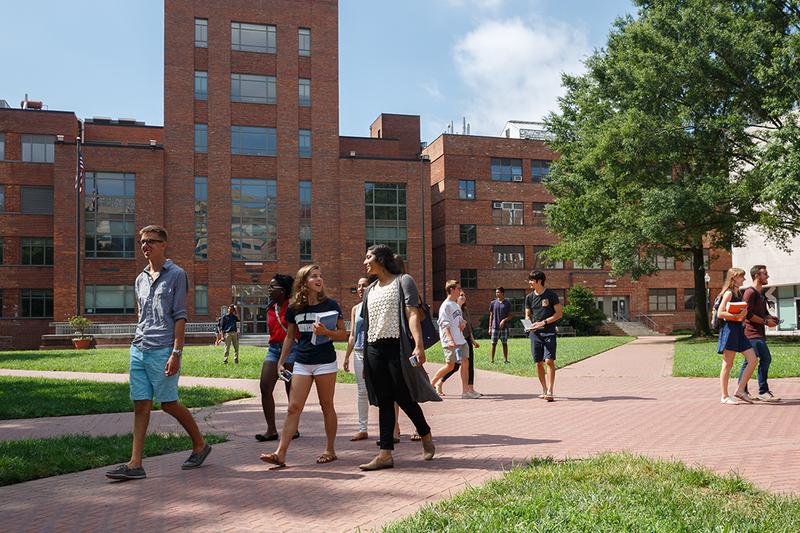 The George Washington University (GW) offers more than 230 master's, doctoral and graduate certificate programs designed to fit the unique needs and interests of our students. 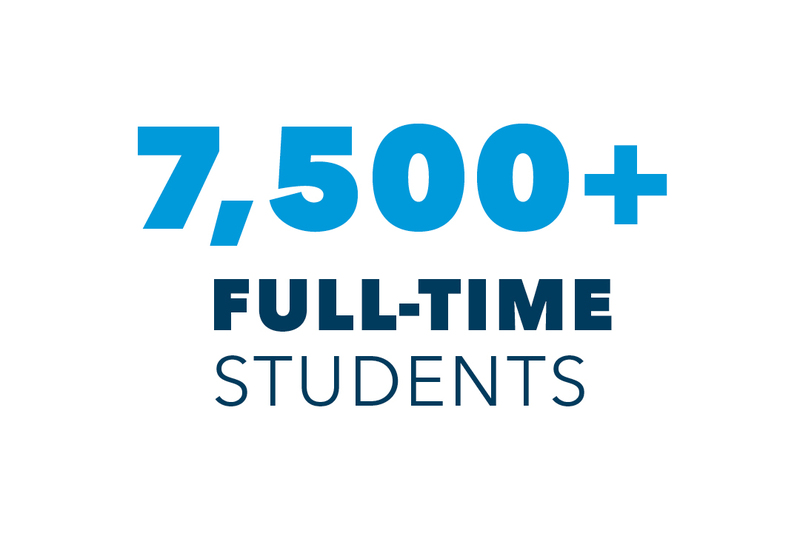 From the theoretical to the practical, from the humanities to the sciences, with all stops in between, graduate study at GW embodies the full range of academic excellence and real world experience. 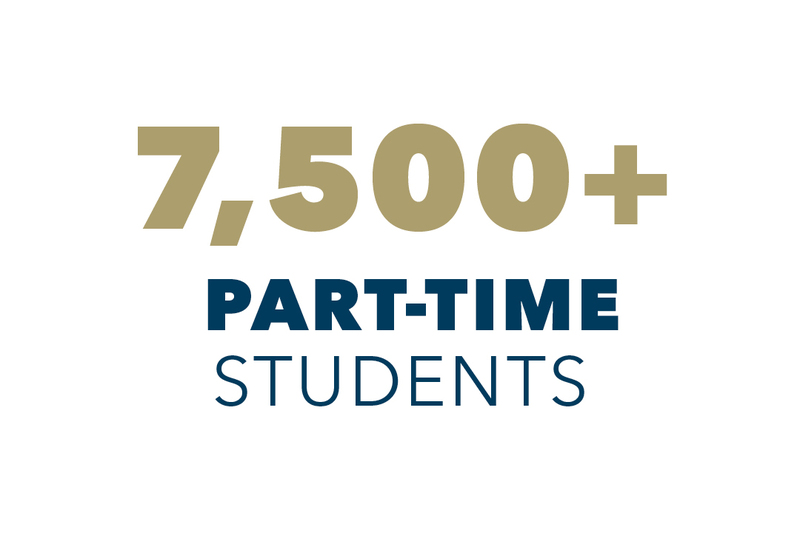 With full- and part-time programs and a variety of study locations and options, you can find your program at GW. 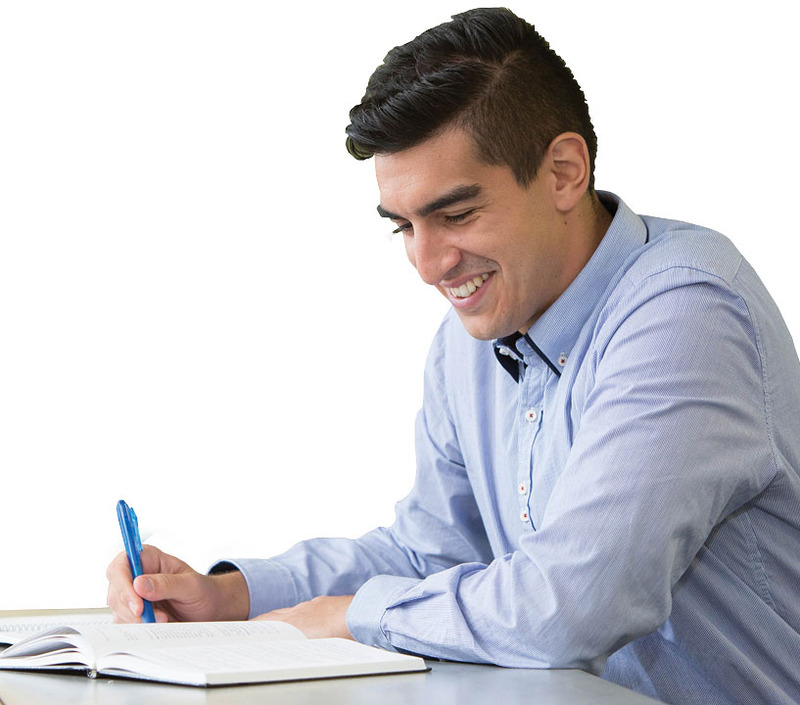 Whether you’re looking to launch a new career or succeed in your current profession, a graduate degree from GW will provide you the knowledge and tools you need to excel. "GW’s faculty bring their depth of experience in the NGO, government and diplomatic fields to enhance the learning experience. A lecture is not just information being talked at you when it is presented as a series of lessons and experiences of conducting development in real-life scenarios. Similarly, the diverse and global student body provides a platform for learning from others’ opinions, thoughts and experiences." GW is located in the heart of Washington, D.C., one of the world’s most diverse and powerful cities. 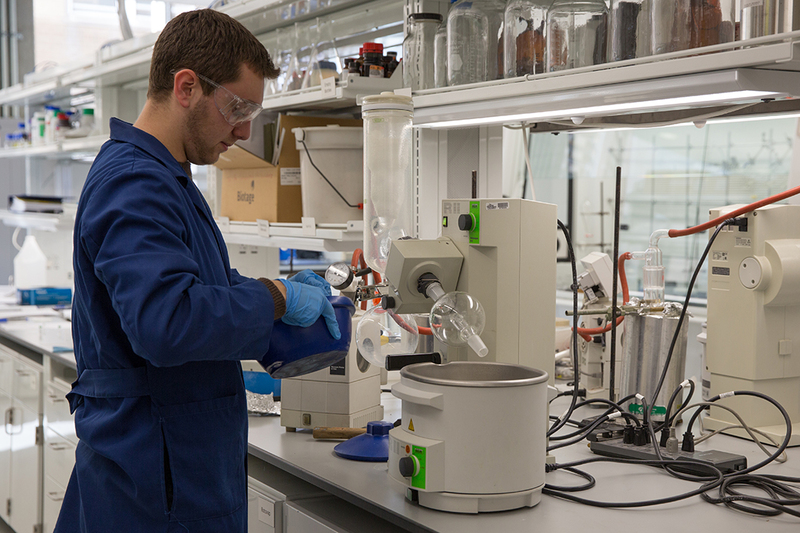 Our location in the nation’s capital provides students with unparalleled access to research and career opportunities. From the Smithsonian Museums to the National Institutes of Health, our many partners welcome GW students as collaborators and colleagues. Our centrally located campus is also easy to get to from work, whether driving or using public transportation. In addition to our D.C. campus on Foggy Bottom, we also offer graduate programs online and off-campus throughout the greater D.C. region in Virginia, opening our programs to students who are unable to come to downtown D.C and need additional flexibility. 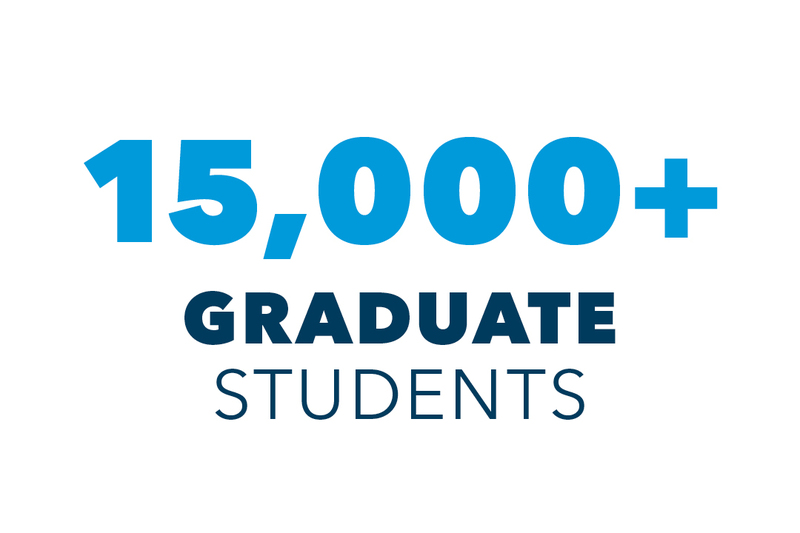 Research is an important part of life at GW and as a graduate student. 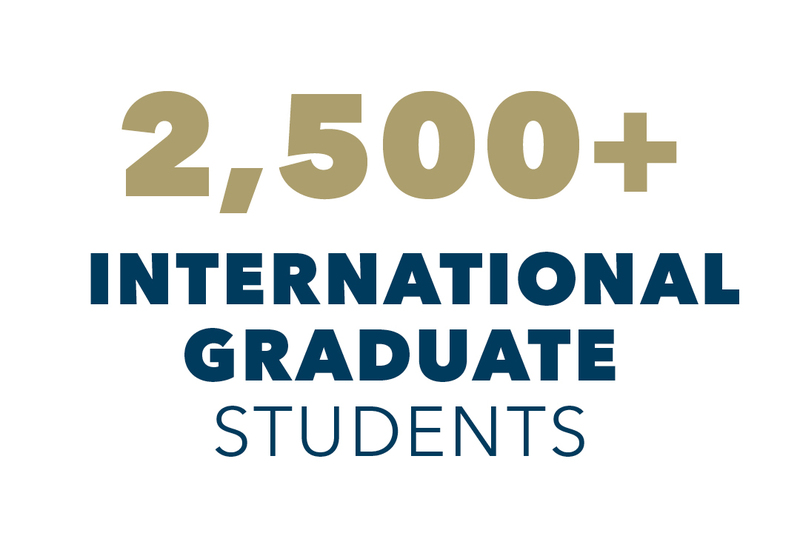 As a leading research institution with more than 100 centers and institutes, GW has many opportunities for graduate students to participate in life changing projects with our reputable faculty. We continue to make substantial investments in our research facilities, most recently embodied by the opening of the Science & Engineering Hall, a state-of-the-art hub for research and learning. As a graduate student, you may find opportunities as an assistant or fellow. Options include research appointments, where faculty members hire students as research assistants or research traineeships, which are merit-based awards that fund technical training in specific fields. You can find funding at the Office of Graduate Assistantships and Fellowships or look for scholarships. Your school may also offer funding opportunities for students working on research projects.